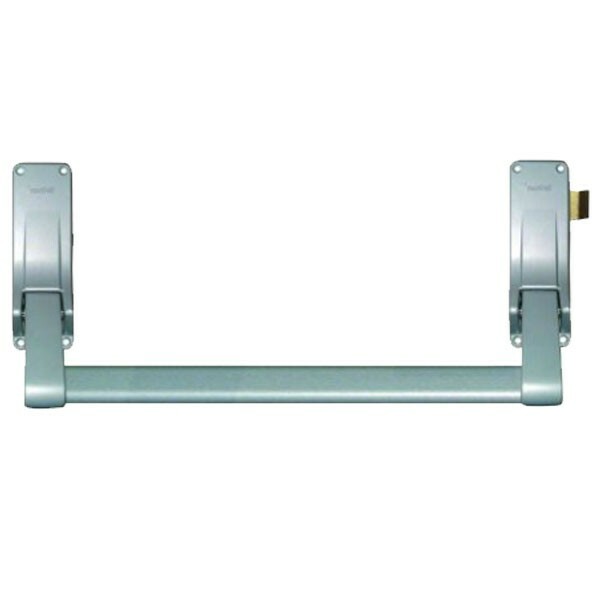 Briton 378 Push Bar Rim Panic Latch for use on single doors or first opening leaf of a pair of doors. Double door strike is required for double doors. With rebated meeting styles, where a vertical bolt is fitted to the other leaf. 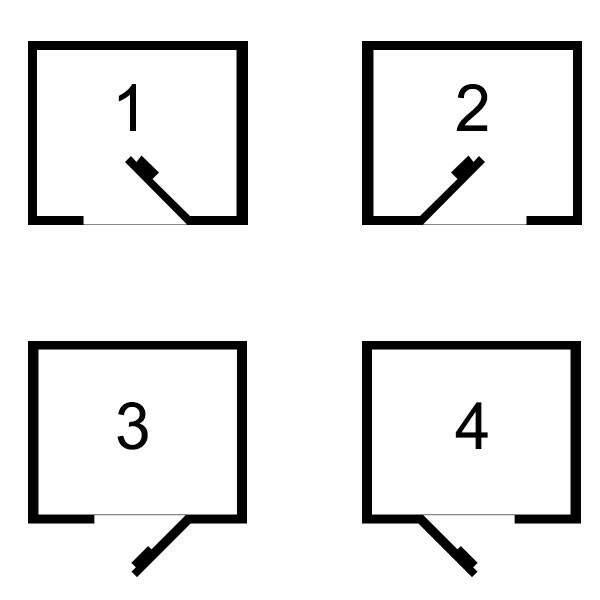 Supplied left or right handed (can be reversed on site).